The upcoming patch for CD Projekt RED’s seminal The Witcher 3: Wild Hunt will finally include a fix for the frame rate drops and slowdown experienced by players on the PlayStation 4. It will be a pretty major update, as apart from that, it will address several niggles with the core experience- Geralt will get external inventory storage, new movement modes, quests will be fixed, and much more. 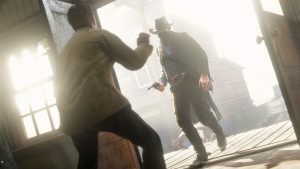 The frame rate fix is included only in the PS4 version of the game (though the other fixes are universal to the game, regardless of which platform you are playing on). 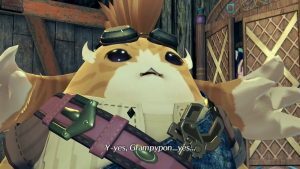 However, overall, these fixes should greatly enhance the ‘quality of life’ while playing the title, and should serve to make an already near perfect game edge ever closer to full perfection. 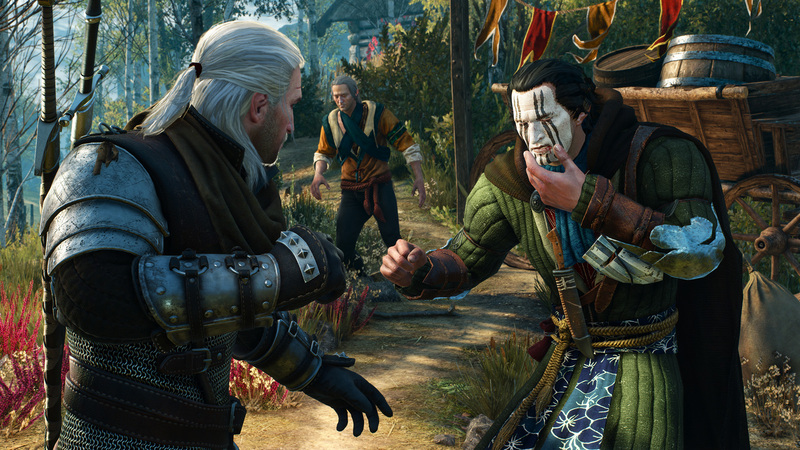 The Witcher 3: Wild Hunt launched on May 19 for the PS4, Xbox One, and PC. It has since received critical acclaim, and gone on to sell more than 4 million copies worldwide. Stay tuned for more coverage.